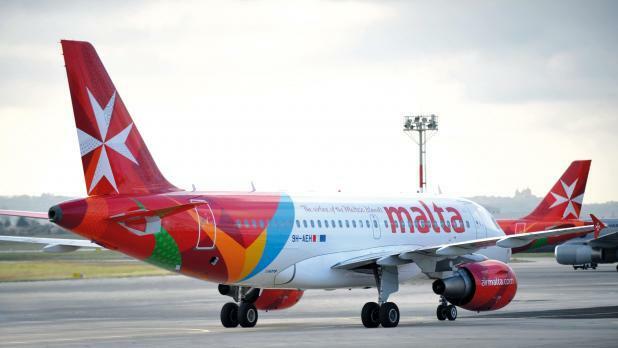 Air Malta will start a scheduled service between Malta and Kiev next summer, Tourism Minister Konrad Mizzi said today. The announcement was made during a state visit to the Ukrainian capital today by President Marie-Louise Coleiro Preca. The airline is in the process of adding another aircraft to its fleet and broadening its network in an effort to return to profitability. Over the past months the airline announced a return to its Frankfurt, Tunis and Manchester routes and new services to Comiso and Malaga.